$2.2 million retrofit designed for higher energy efficiency, savings will equal investment. 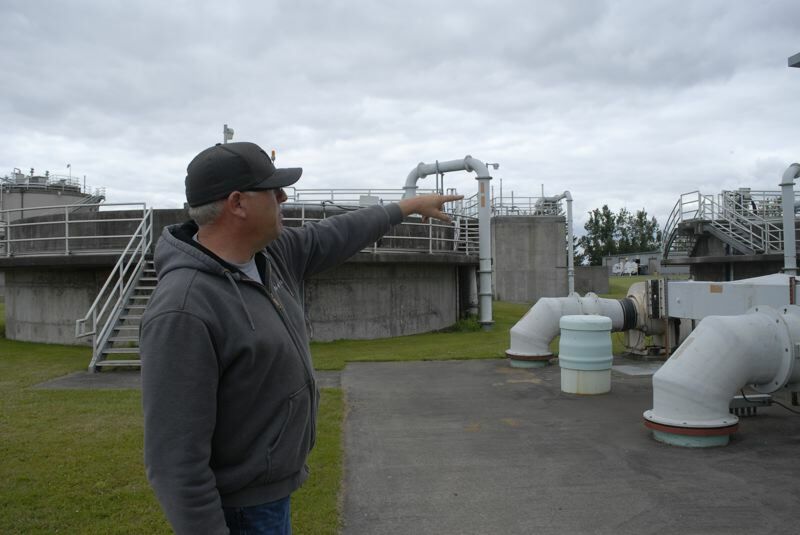 Troutdale's wastewater treatment plant, constructed 20 years ago, is starting to show its age. "It's in its middle age," said Fred Ostler, Troutdale public works director. But the facility is about to get a facelift. The city contracted with Ameresco, an energy efficiency company, to replace a few of the plant's systems for $2.2 million. The upgrades will include replacing the heating, ventilation, and air conditioning (HVAC) unit and retrofitting the plant's lights with energy efficient light efficient diode (LED) bulbs, and replacing the plant's ultra-violet (UV) disinfection system. 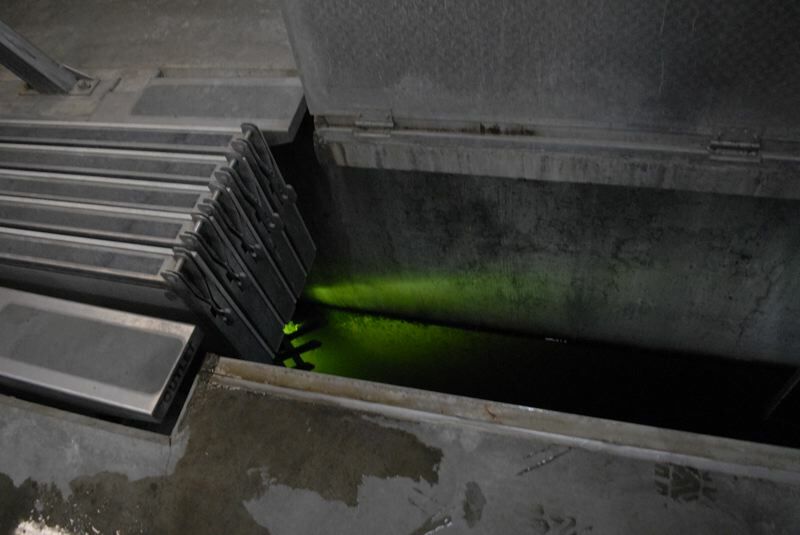 The plant uses a green UV system to disinfect the water in the final stage of the treatment process. The UV bulbs break frequently, and are expensive to replace, Ostler noted. A newer system will help the bulbs to last longer. Ameresco also will replace the plant's blowers (used to give micro-organisms oxygen to help eat bugs, in turn cleaning the water), and add ultra-fine bubble diffusers. Both replacements will speed up the wastewater treatment process by providing the organisms more oxygen. Ameresco engineers also will design an effluent water distribution system so the plant can reuse its own treated water to fill tanks and wash the plant's equipment. The city's wastewater plant had used fresh drinking water for that process. "But that water doesn't need to be pristine drinking water," Ostler said. "It's water that's gone through the treatment-plant, and cleaned up and ready to be released, but rather than release it, we'll use it for treatment plant functions. It's non-potable, but it's clean, and perfectly capable for use. So it helps us save on the drinking water side." The improvements will mitigate risks associated with aging equipment, while reducing energy, gas, and water costs, according to a press release from Ameresco. The energy efficiency company guarantees the savings from the reduction in energy, gas, and water use from the upgrades will save Troutdale as much money as the city invests. "If the system doesn't perform the way that Ameresco says it does, they'll actually cut us a check for the extra electricity we use," Ostler said. "In my opinion, it's a really great way of getting work done."